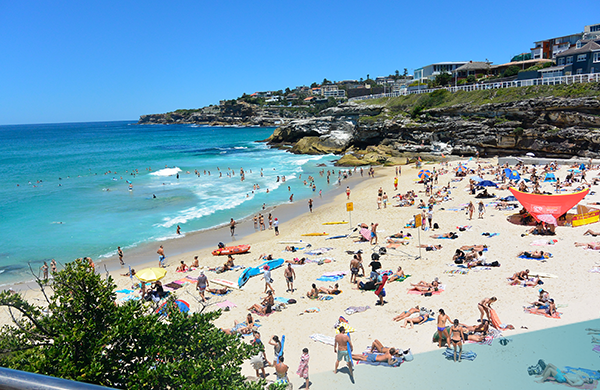 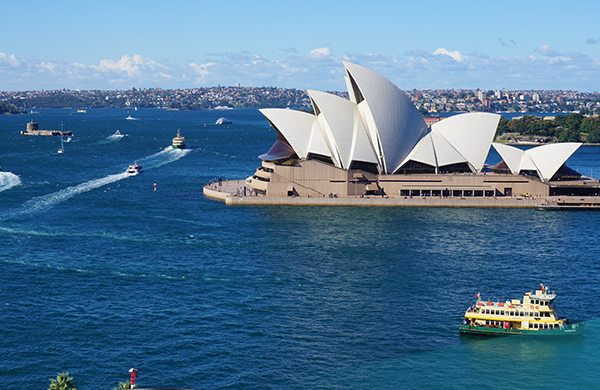 Explore Sydney and the East Coast with your Ultimate Guide! 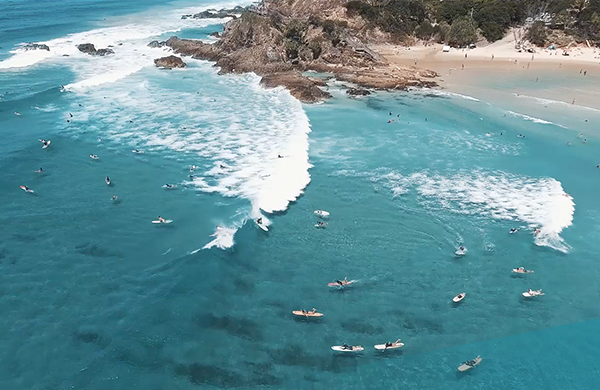 From Sydney to Cairns, we’ll explore the best of Australia’s East Coast in an epic 6 week adventure. 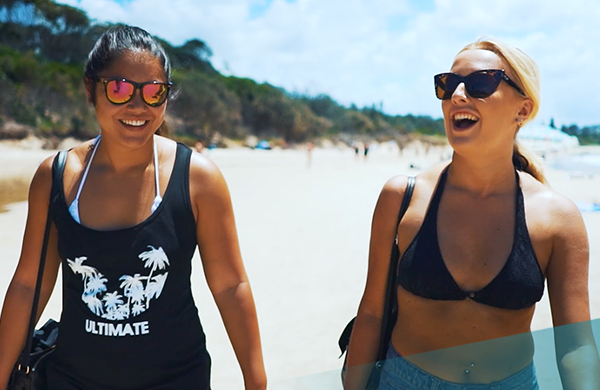 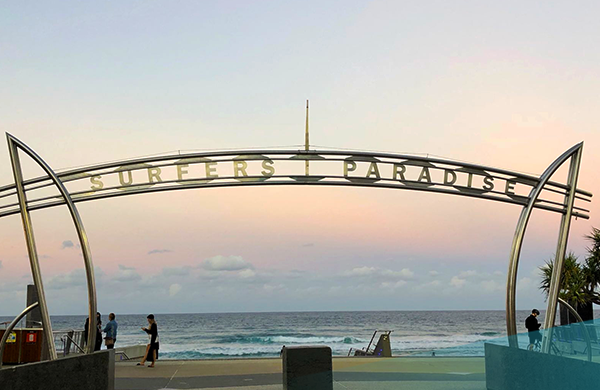 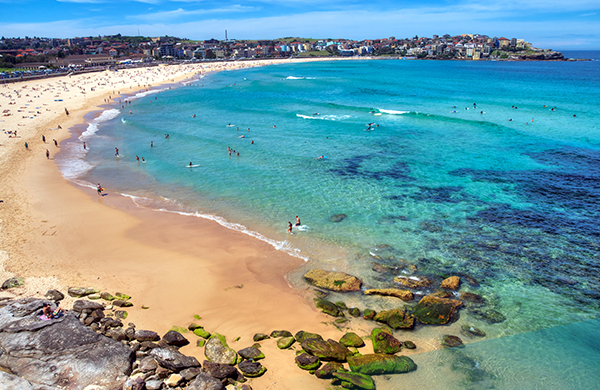 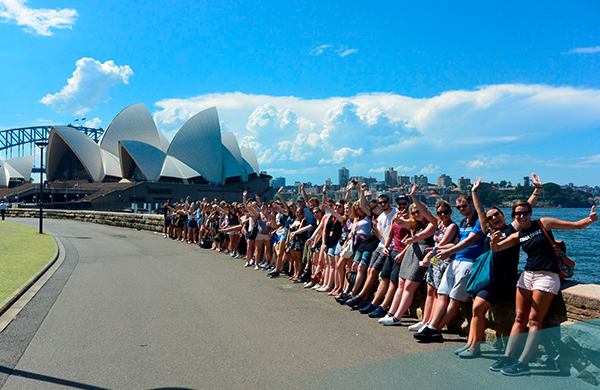 From Sydney’s city vibes to the surf culture of Bondi Beach, we’ll experience everything this amazing city has to offer before starting our Ultimate East Coast adventure! 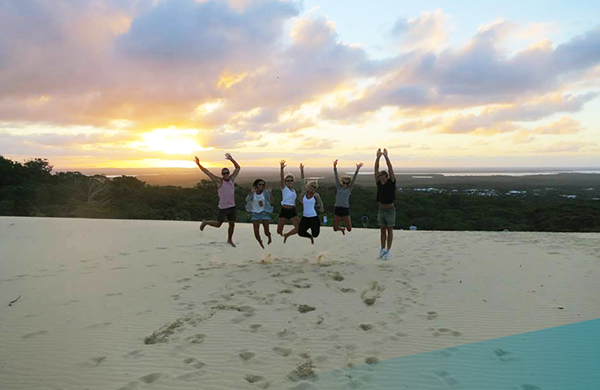 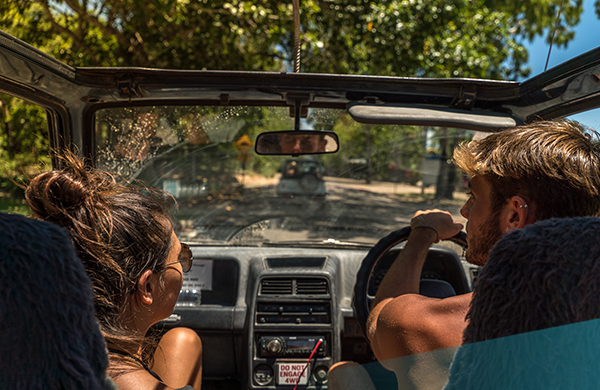 Chill in Byron Bay, explore Fraser Island by 4×4, sail the Whitsundays, snorkel the Great Barrier Reef and everything in between – we’ll check everything off your Aussie bucket list! 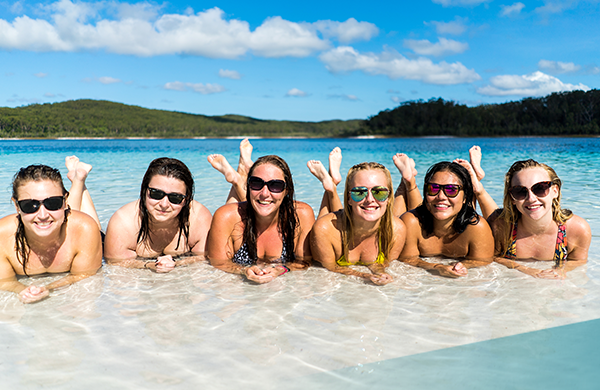 Starting in Sydney, we’ll travel up the East Coast, stopping off at amazing spots along the way: Sydney Harbour, Bondi Beach, Fraser Island, Town of 1770, The Whitsunday Islands, Mission Beach – we’ll see it all, and much more! 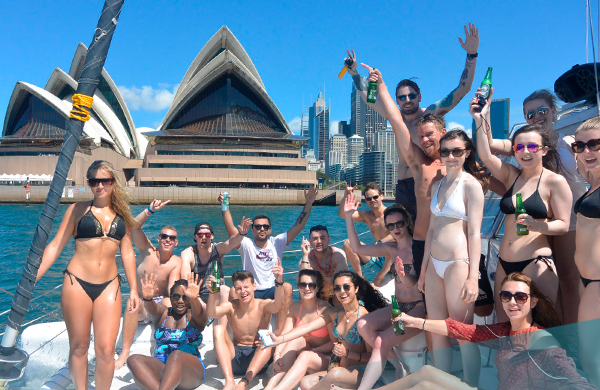 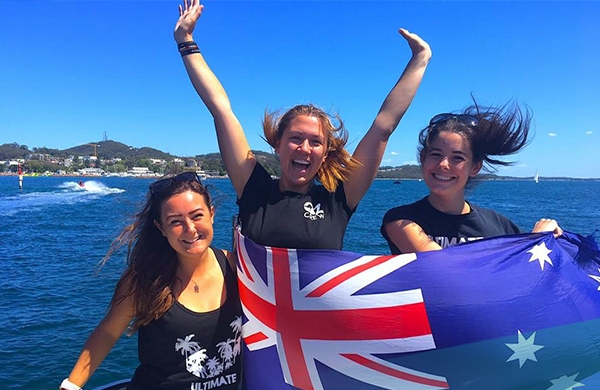 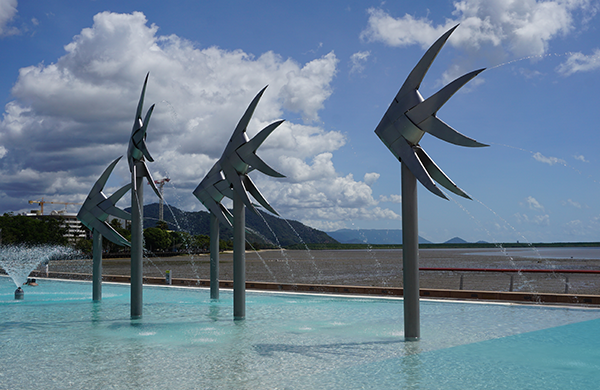 This package includes your travel pass from Sydney to Cairns, a fun and experienced Ultimate guide, 42 nights of accommodation, heaps of awesome activities and some meals along the way. 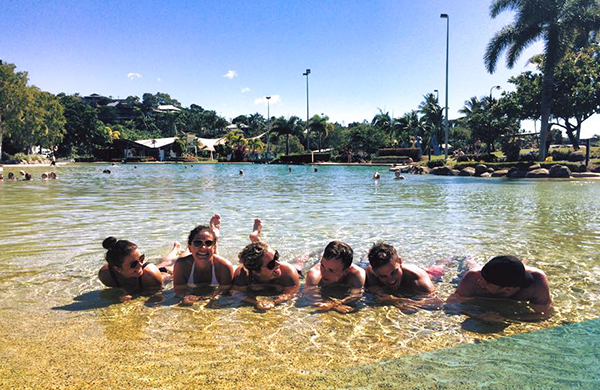 You’ll be travelling with your group & guide on a comfortable coach complete with wifi and reclining seats. 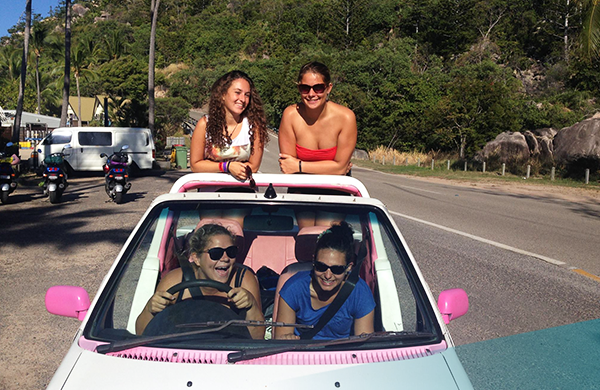 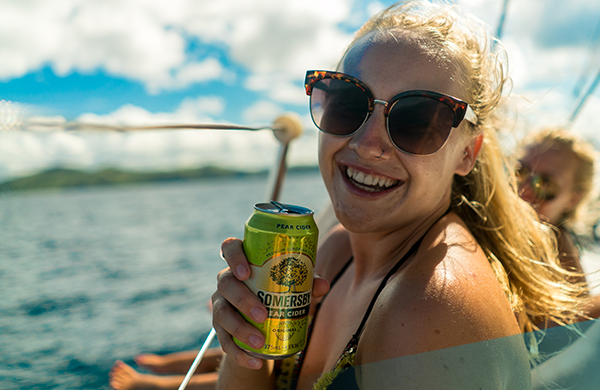 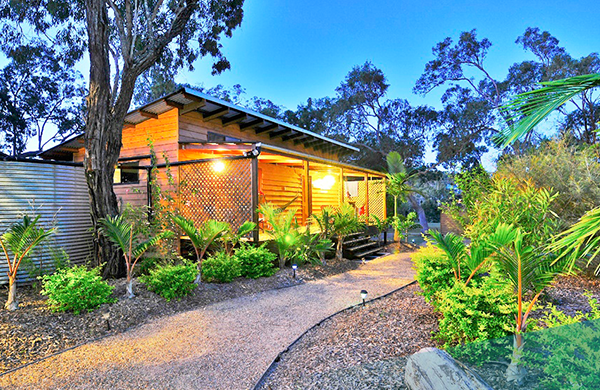 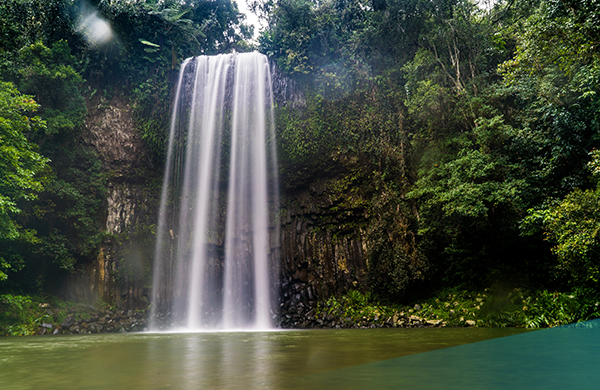 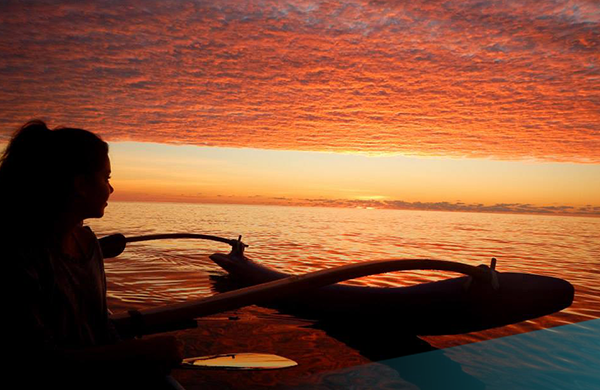 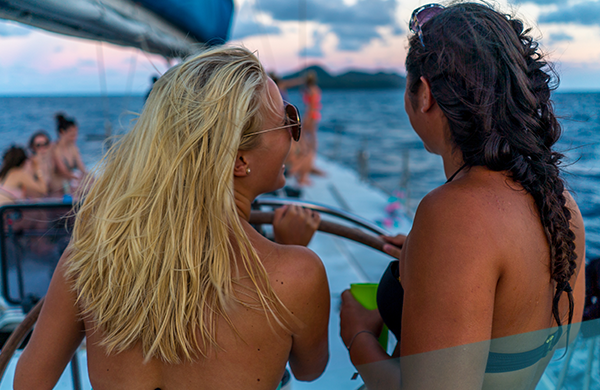 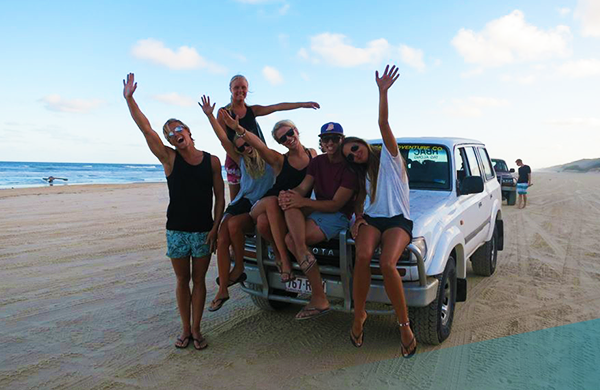 You’ll make heaps of mates along the way – perfect for solo travellers! 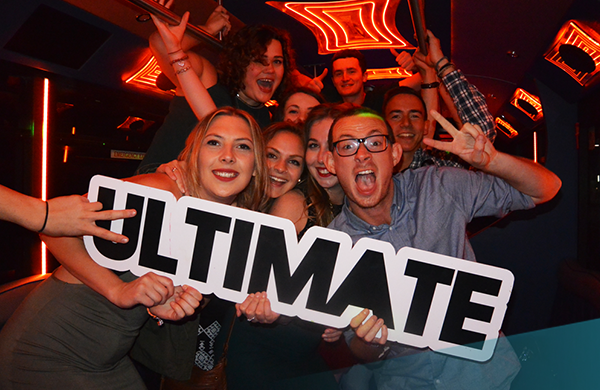 Give us a shout if you have any questions…big or small, we’re here to help!